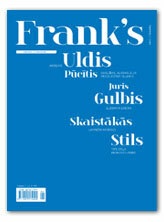 Frank’s – actually, a life-style – is both full and dynamic. 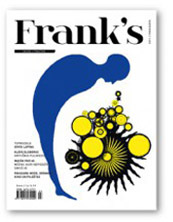 People for whom quality is important in all facets of life read Frank’s. The magazine was created with men in mind, but in acknowledging that half of our readers are women, we’ve deemed it “unisex literature”. 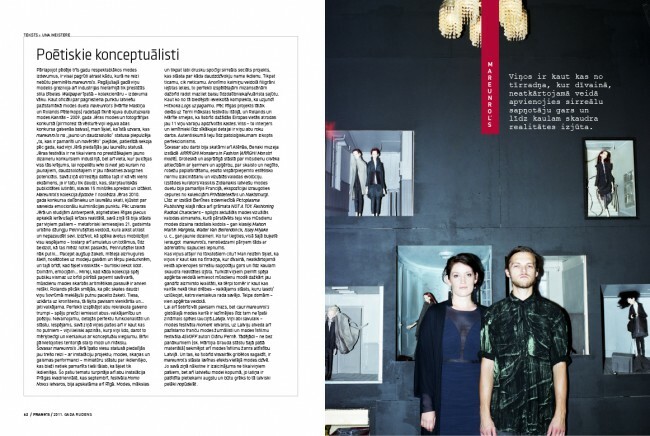 It’s about notable figures in today’s Latvia, as well as legends; about the latest news in business, technology and fashion; about everything that makes you truly feel the times that we are living in.